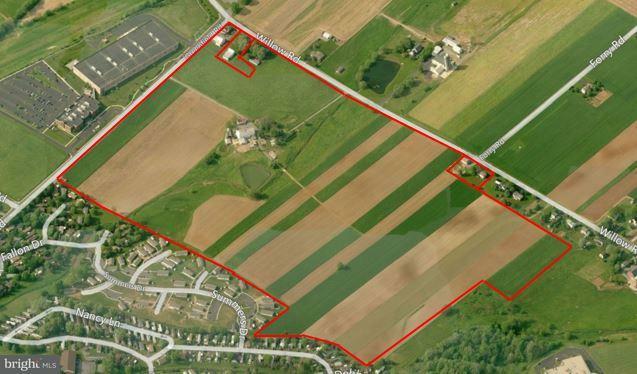 5-90 ACRES BUILD TO SUIT TO LEASE ONLY. OFFICE, INSTITUTIONAL OR INDUSTRIAL. HIGH CONSTRUCTION TO BUILD & HIGH PROPERTIES TO OWN. DEVELOPER SUGGEST FULL-TURN KEY PROPOSAL WITH ALL WORK DONE. LEASE PRICE TO BE DETERMINED.High Properties, the property owner, and High Associates Ltd., the broker, are indirect subsidiaries of High Real Estate Group LLC.